You are currently browsing the daily archive for 29/05/2011. 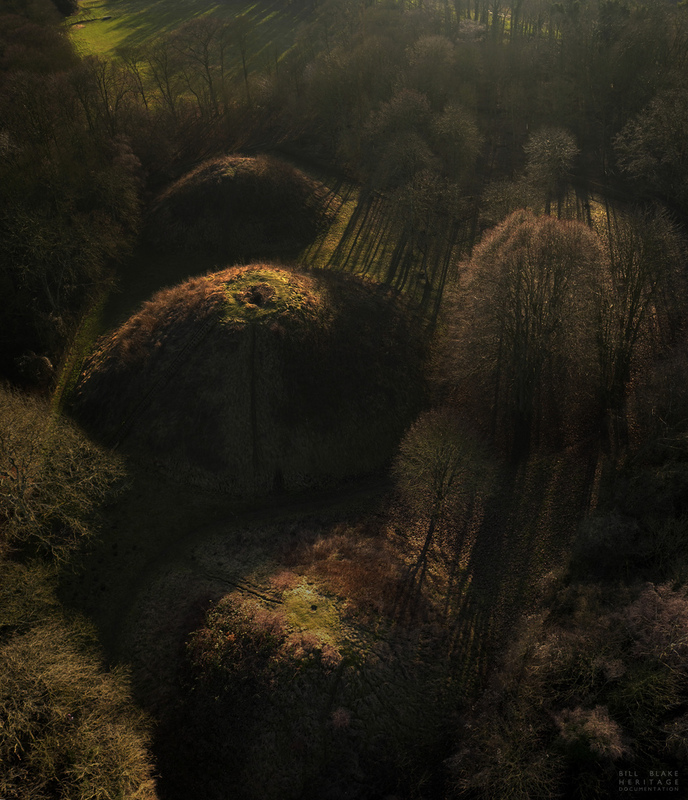 The Bartlow Hills in Cambridgeshire date back to early Roman times and are the largest burial mounds north of the Alps. The barrows (many now sadly destroyed) were probably built by wealthy, high status Iron Age chiefs. This is one of Bill Blake’s stunning kite aerial photographs of the Bartlow Hills – click on the link below the photo for more. Kite Aerial Photograph by Bill Blake Heritage Documentation: all rights reserved, used with permission. See also our earlier feature Bartlow Hills: A little bothered about Bartlow.